Home of FOUR ASA Outstanding Instructors! Former HR Manager at Hyatt at Olive 8 in Seattle and is also a teacher. ​Grew up in a sailing family and enjoys sailing with her husband and 2 young daughters. Her most memorable trip was a family charter in the British Virgin Islands where she got engaged! 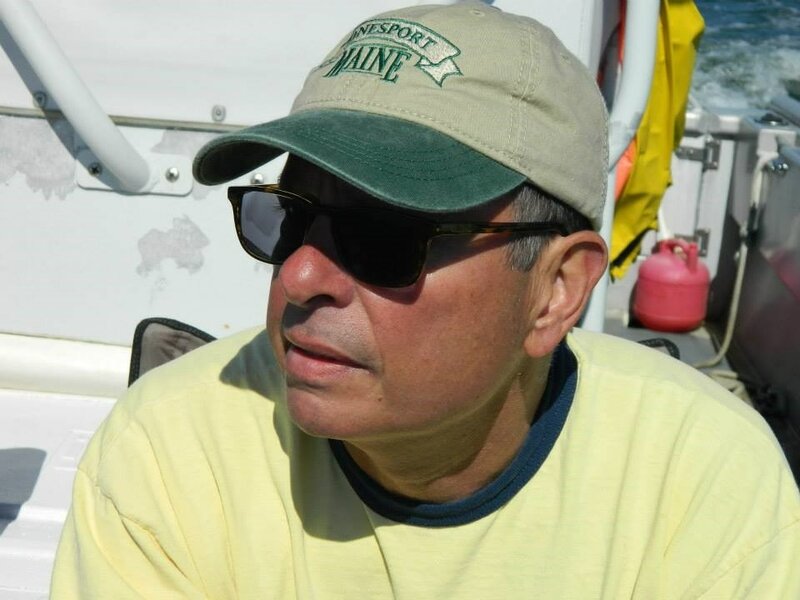 Jerry has owned 5 boats and has logged thousands of nautical miles. 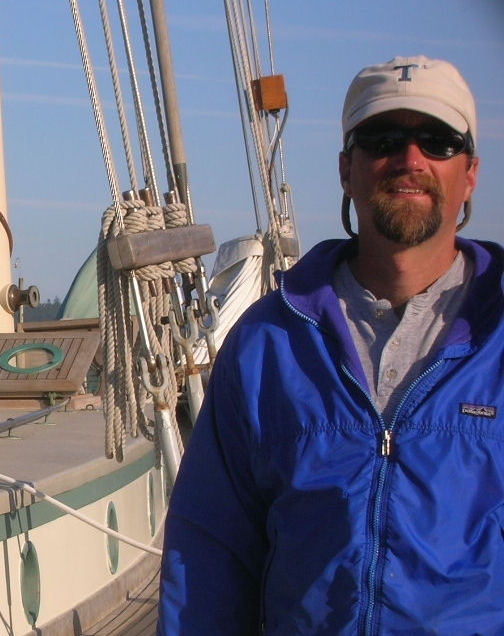 He started his sailing career in New York and it has carried him to the beautiful PNW. 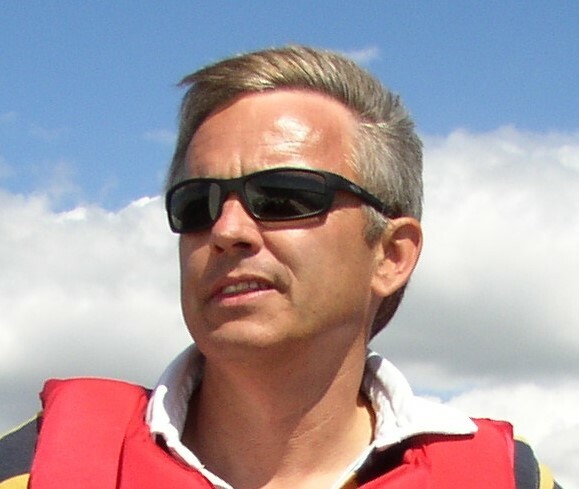 Jerry is a regular boat charterer all around the world, delivers boats all along the West Coast and has even sailed with a non-profit in the British Virgin Islands. 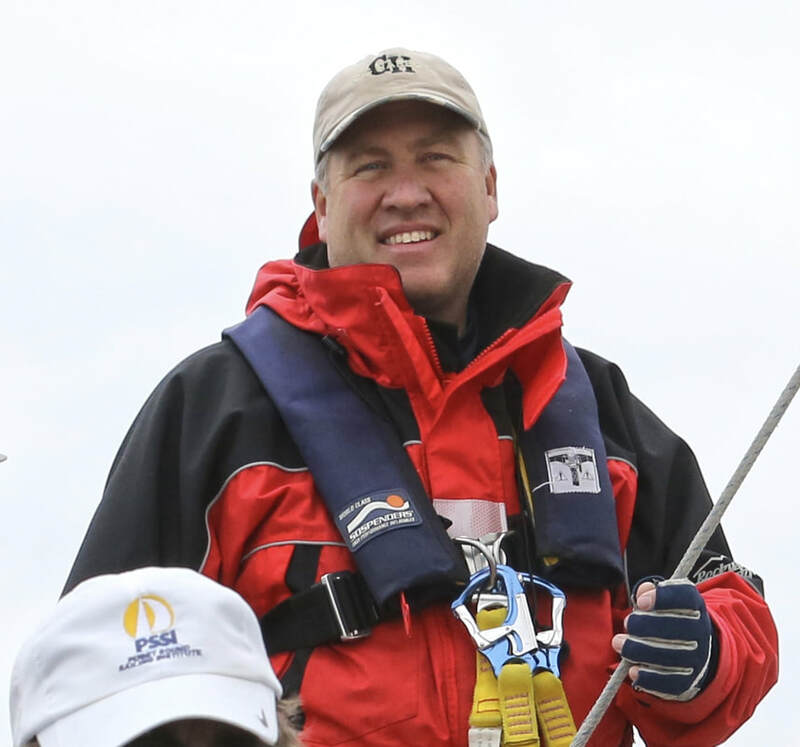 Jerry hopes to share his passion of sailing and the sea with our students and hopes to build up the diminishing numbers in the sailing community. Austin is a California native, studying at the University of Puget Sound. While not a sailor, she has spent a lot of time in the pool and will finish her competitive swimming career, lasting more than a decade, this season. 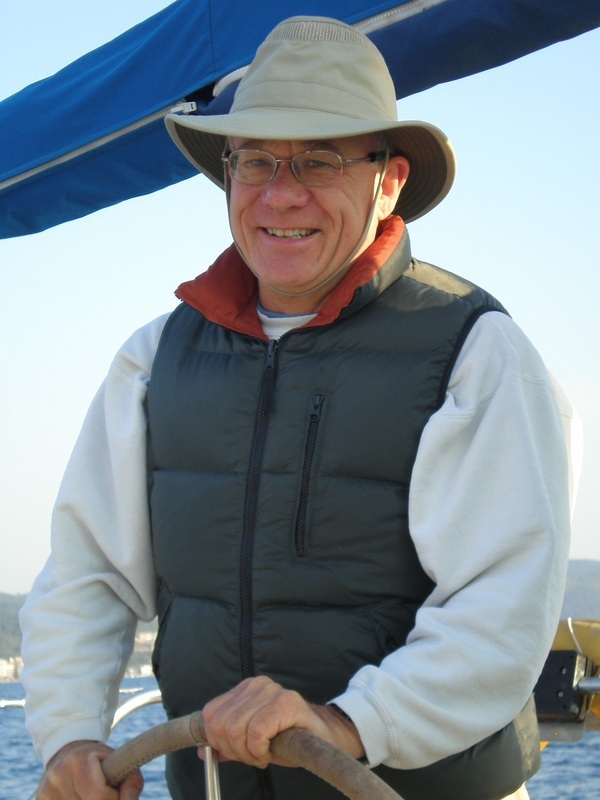 Enjoys scuba diving, hiking and traveling. Previous Sound Engineer, now a Medical Tech. ASA instructor since the 90's. Has crossed the pacific, made several San Diego-Mexico deliveries and races from Newport to Ensenada. 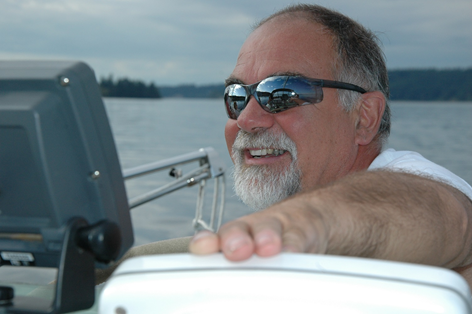 Enjoys cruising in San Francisco, San Diego, San Juans, Canadian Gulf Islands, BVI and Florida. Sailed over 10k nautical miles. Studied piloting and navigation, celestial navigation, electronic navigating systems, GPS, AIS, Radar and maritime medicine. 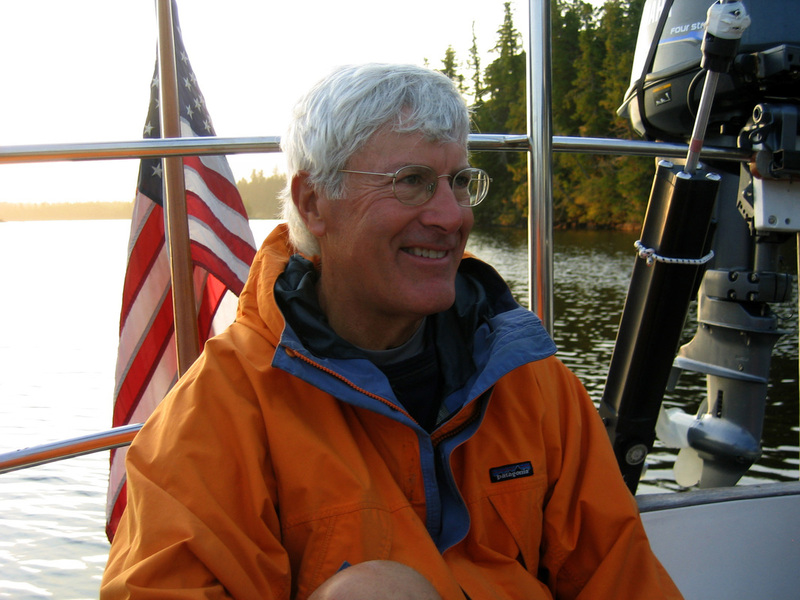 Began sailing as a child on his family’s sailboat on Puget Sound. Owned three sailboats: currently has a 30-foot Catalina. Cruised throughout Puget Sound, the Canadian Gulf Islands, and Desolation Sound. 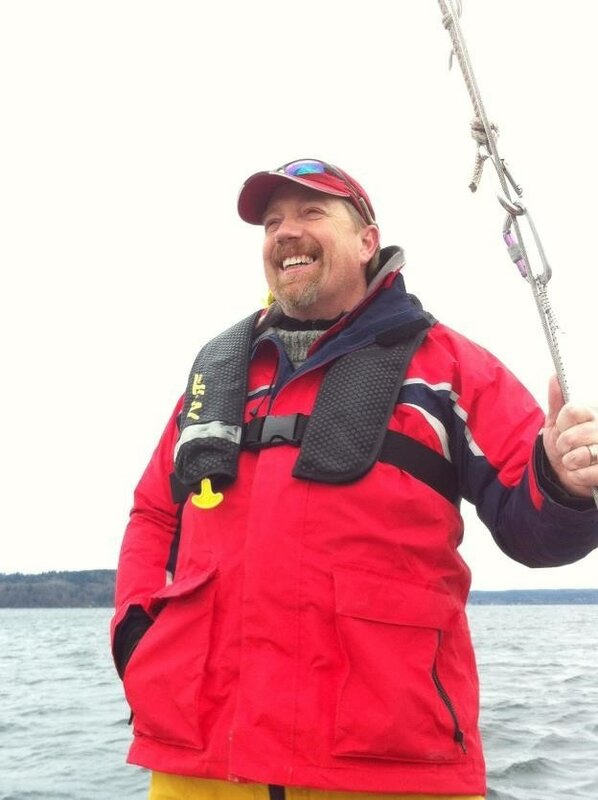 Races his sailboat in fall and winter in South Sound races, and took first place in the 2017-18 Southern Sound Series in the Cruising Class.